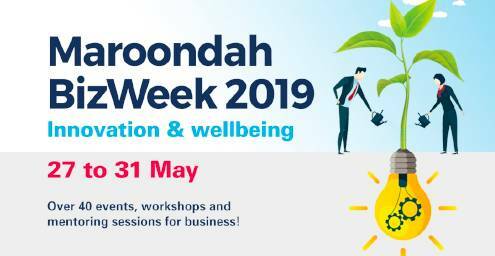 Booking are now open for Maroondah BizWeek 2019 with over 40 events, workshops and mentoring sessions to help your business. 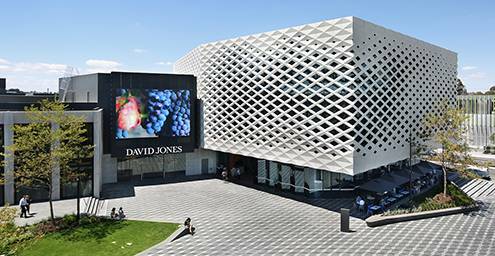 This years theme ‘innovation & wellbeing’ will see industry leaders converge on Maroondah providing business owners, operators and employees with advice guaranteed to set you on the road to success. 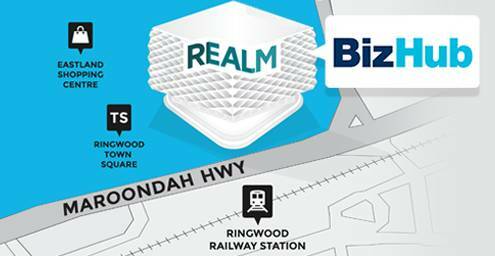 BizHub is located on the third level of Realm which is owned and operated by Maroondah City Council. Centrally located in the heart of Ringwood, adjoining the Town Square, BizHub offers support to local and regional businesses. 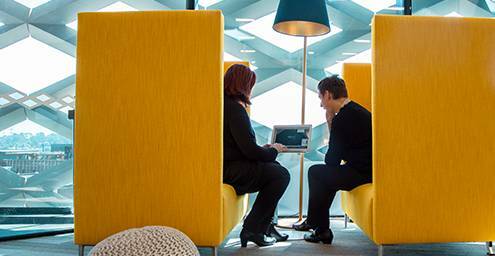 Did you know that Maroondah City Council has a team dedicated to help you grow your business? The team is passionate about providing opportunities to help your business grow including business events, workshops and mentoring services. Have a look at where our BizHub Coworking Space members build their businesses, where you can book a meeting room and where our training and events happen. Are you attending an event or visiting BizHub? All the information you need to know when attending an event or visiting BizHub including public transport, car parking, cycling and walking information. 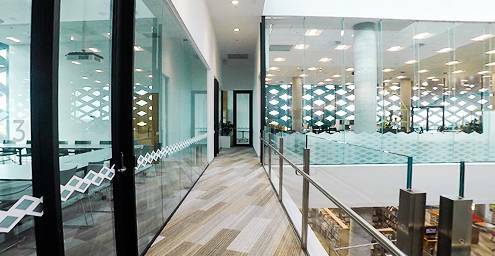 Grow your business in our beautiful light-filled and well-appointed BizHub Coworking Space. Book a tour today.